Selecting Blue Wave Office Cleaning Moncton means you will receive office cleaning services that will see your facility cleaned to the highest standards on a consistent basis each visit. Your trust and security is important to us, that’s why all personnel are thoroughly screened and background checked. Fully insured and WHMIS trained, we have the expertise to provide service in a safe and effective manner. 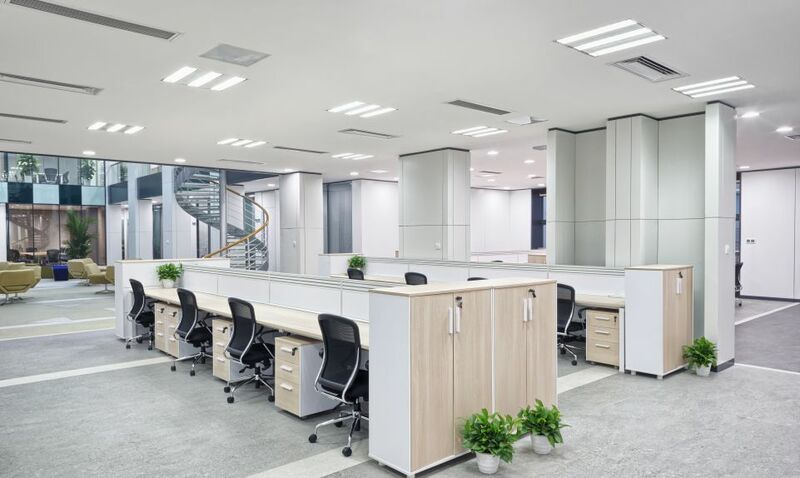 We will work closely with you to develop a customized office cleaning plan that will ensure all areas of your office get the attention they require. You can relax knowing that you made the right choice in choosing Blue Wave Office Cleaning Services Moncton NB. The team at Blue Wave Office Cleaning Moncton is so confident in our ability to provide best-in-class cleaning services, we offer a total customer satisfaction guarantee. All commercial cleaning work is carried out in a safe and professional manner that will ensure your office is cleaned to the highest standards each visit. If you are not totally satisfied with our cleaning services, we will return to correct any areas that were identified at no charge to you. We want to fully understand your unique requirements before we start work. That is why Blue Wave Office Cleaning Moncton will send a knowledgeable consultant to meet with you and discuss your cleaning challenges. The bottom line is important and that is why we customize a cleaning schedule that is based on your needs and space. Our system will see all areas of your facility getting cleaned properly. Our goal is to provide the best possible office cleaning services in Moncton at reasonable pricing. Why Choose Blue Wave Moncton Office Cleaning Services? Blue Wave Office Cleaning Services Moncton is well know for providing amazing cleaning and customer service at reasonable prices. Contact us for your free quote today!